As the seasons change and the weather gets increasingly warmer I find that wearing makeup becomes a little harder. I feel sticky and my makeup starts to wear off too quickly. I also start to notice changes in my skin when the weather changes. My face gets more oily and the rest of my body gets drier. 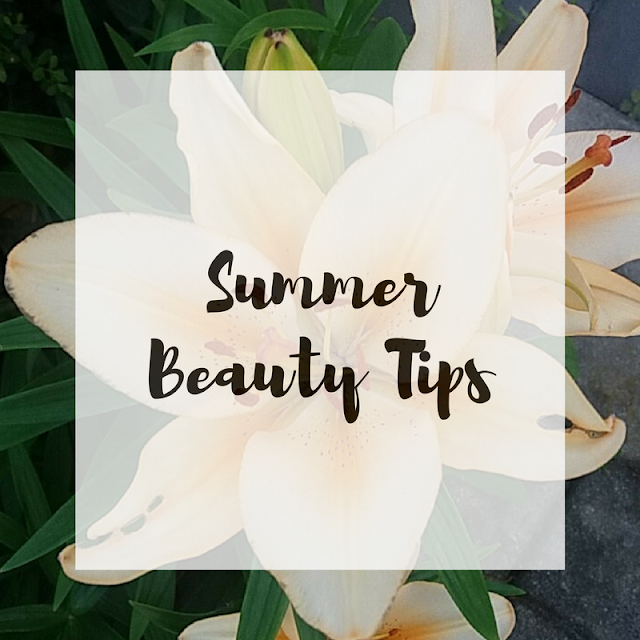 If you’re like me and you have a few struggles keeping up with your beauty routine in the summer, I’ve got some beauty tips for you! This is the most important thing to remember not only during the summer, but throughout the entire year! Sunscreen is so important for preventing skin cancer, premature aging, and other skin damages. Make sure before you put your makeup on, you’re using a sunscreen. Also make sure you’re applying it to all exposed areas of your body, even on cloudier days! I know for many people that as the weather changes, their skin changes as well. My feet get drier in the summer so I add a foot cream into my daily skincare routine. If you find your face produces more oil in the summer, think about switching to skin care products that cater to oily skin. If you’re finding that your skin is getting dry due to the weather change, try moisturizing more often. Everyone is different so find what works best for you! Primer works by filling in your pores and smoothing out fine lines so your makeup applies more evenly and lasts longer. Since it’s usually hot in the summer, your face is probably producing more oils than normal which may make your pores appear larger. Primer will also help your makeup stay on longer if you’re sweating a lot! If you’re someone who’s more willing to switch up their makeup, then you might want to consider switching over to makeup that’s lighter. Instead of a foundation, you could try a light BB cream. Loose powder works great in the summer because it doesn’t cake up as much and it feels lighter as compared to a pressed powder which might feel heavy when it’s hot out! Setting spray is my best friend during the summer and you should make it yours too! A good setting spray holds your makeup in place and it’s especially useful when it’s really hot out and you’re sweating. My favorite affordable setting spray is the Wet n Wild Photo Focus Setting Spray and it’s under $10! It keeps my makeup in place all day! Find a setting spray that works for you and if you know you’re going to be out and about, throw it in your bag so you can spray it on whenever you feel super sweaty. Those are my top 5 summer beauty tips for healthy skin and makeup that lasts all day! Do you have any summer beauty tips that you swear by? I’d love to hear what works for you, leave me a comment! Follow me on social media to never miss a post! Hi! 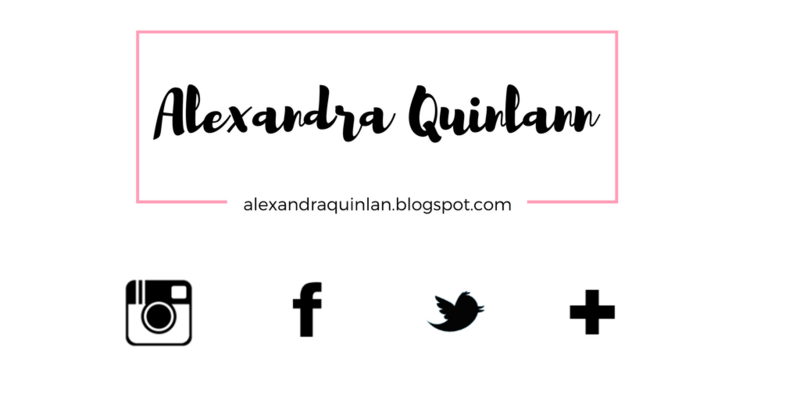 I just wanted to let you know that I have nominated you for the mystery blogger award!